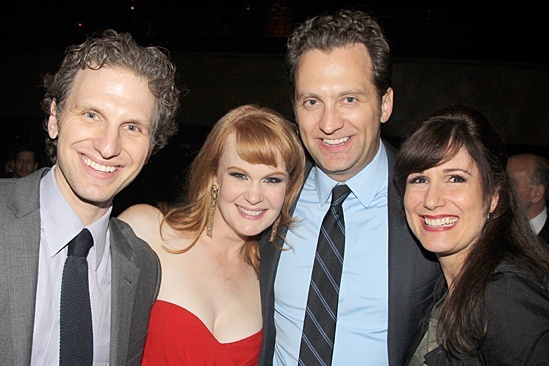 Broadway power couples unite! Sebastian Arcelus (A Time to Kill) and Stephanie J. Block (Little Miss Sunshine) flank Kate Baldwin (Big Fish) and Graham Rowat (Mamma Mia! ).